This program provides monitor trainees with the necessary information, requirements, and guidelines to become an efficient and compliant clinical research associate in a global industry. Learners will gradually acquire the fundamental processes, regulations, and techniques for performing successful medical device clinical investigations quickly, efficiently, and thoroughly. 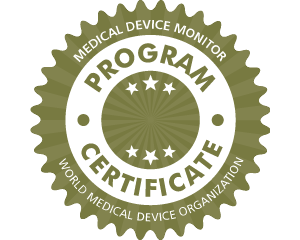 The courses in this program include practical skills and tools to successfully accomplish medical device monitoring activities in compliance with good clinical practices in accordance with ISO 14155, 21 CFR 812, and Japanese clinical practices.